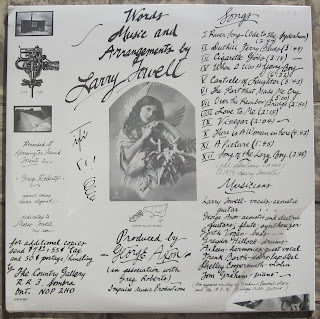 Psych, Folk, SSW, Xian, Private ... rare records ! 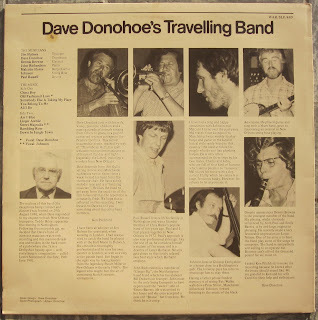 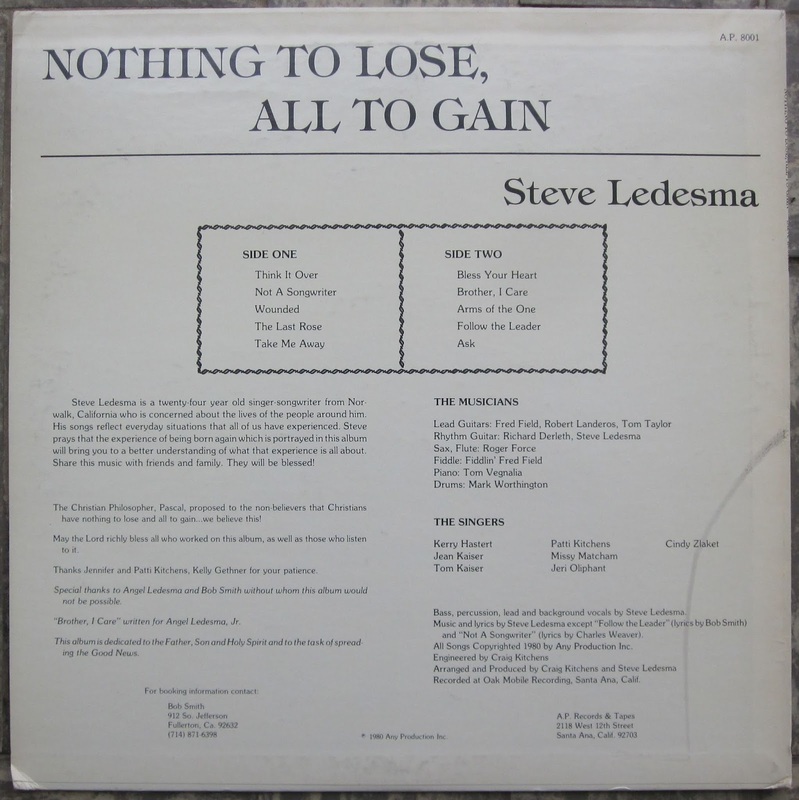 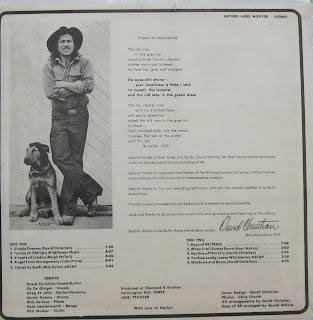 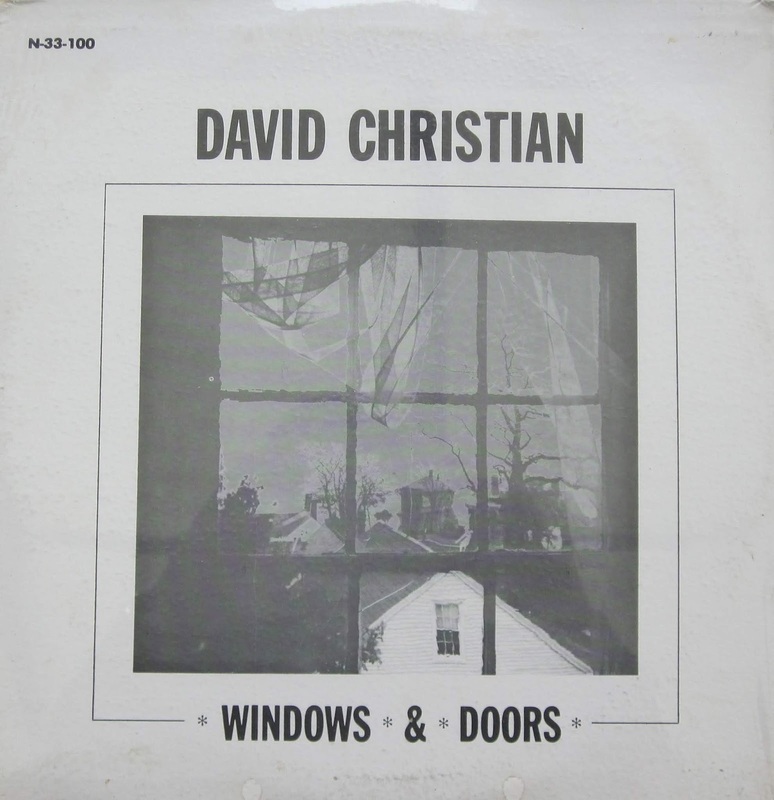 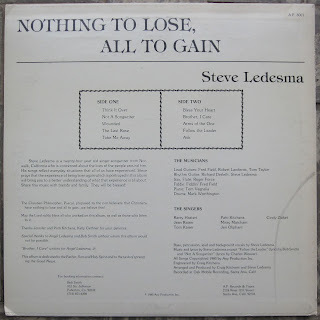 Rare and really excellent US Singer Songwriter LP privately released in 1975 ! 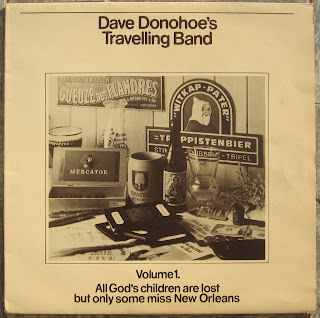 Another essential addition to any serious US Folk collection ! 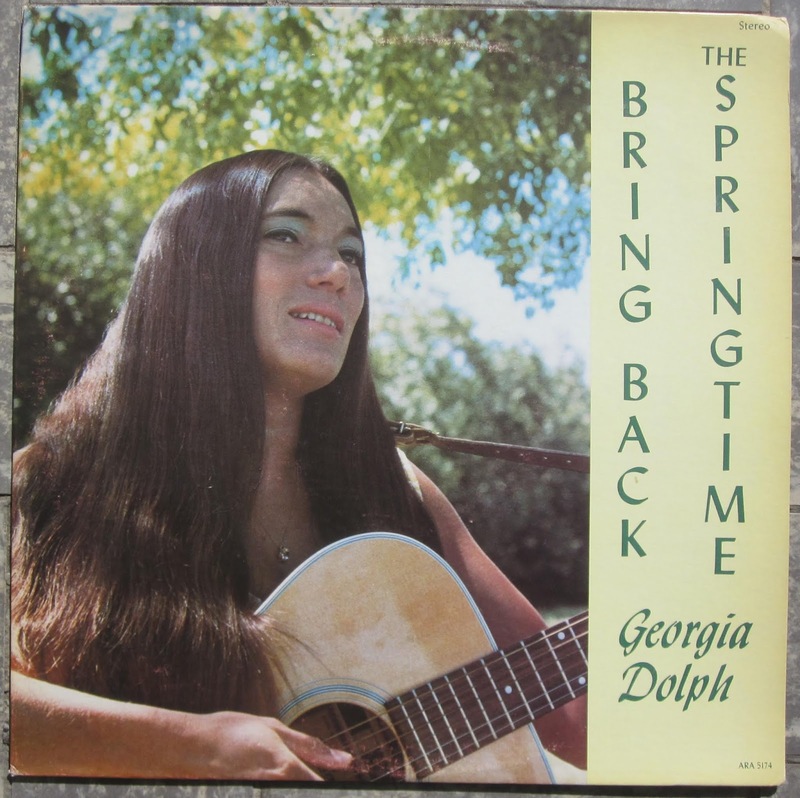 Very rare Xian Folk LP privately pressed in 1974 by this female folksinger from Tempe, Arizona. Another great addition to any Folk collection ! 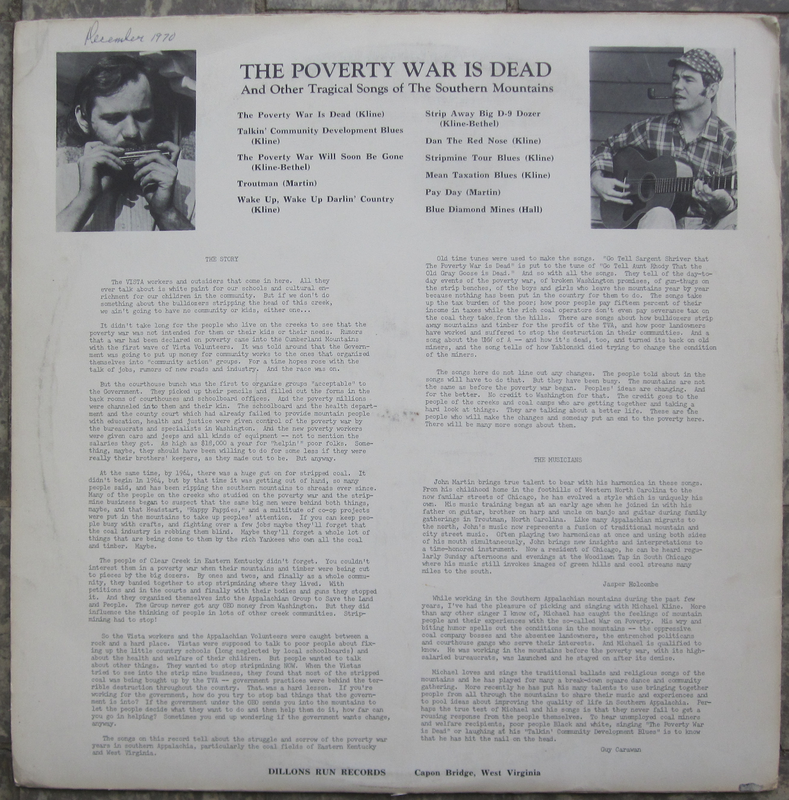 Mega rare LP recorded by this duo (Michael Kline - vocal & guitar and John Martin - harmonica) end of the 60's or beginning of the 70's. 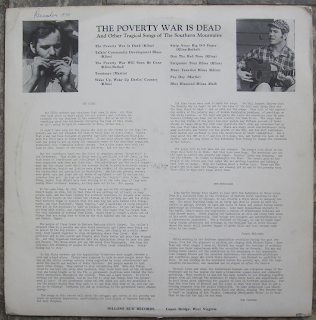 Deep loner Folk LP with all originals and some very strong songs ! 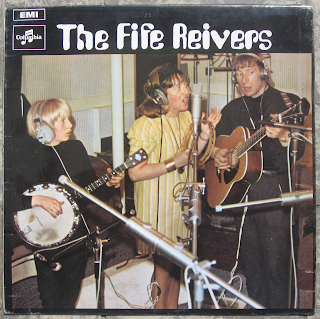 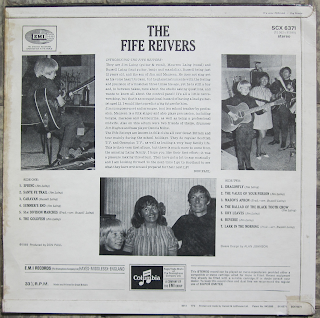 The Fife Reivers are Jim Laing (vocals, guitar), Maureen Laing (vocals) and their son Russell Laing (tenor banjo, guitar, 12-string guitar, mandolin, violin). 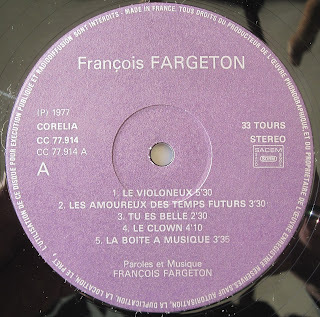 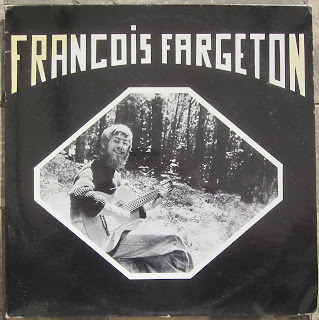 All originals (words and music) written by this great French singer-songwriter who also played guitars, violins and harmonica on this LP. 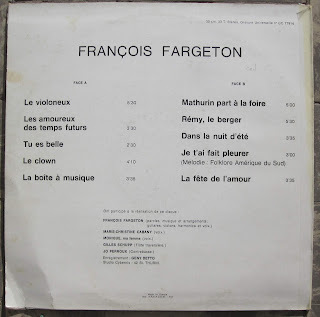 Sorry … no track available on YouTube and almost nothing to be found on the Web ! 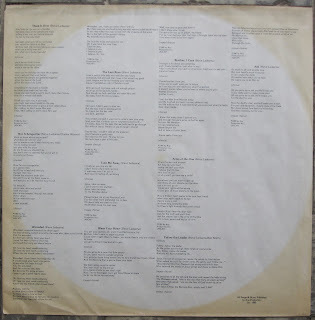 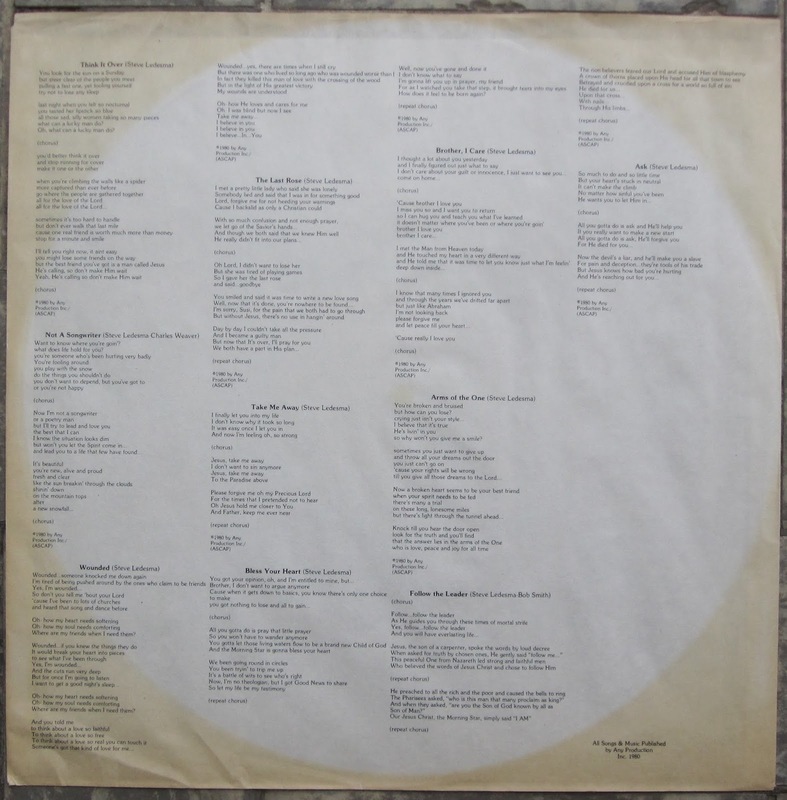 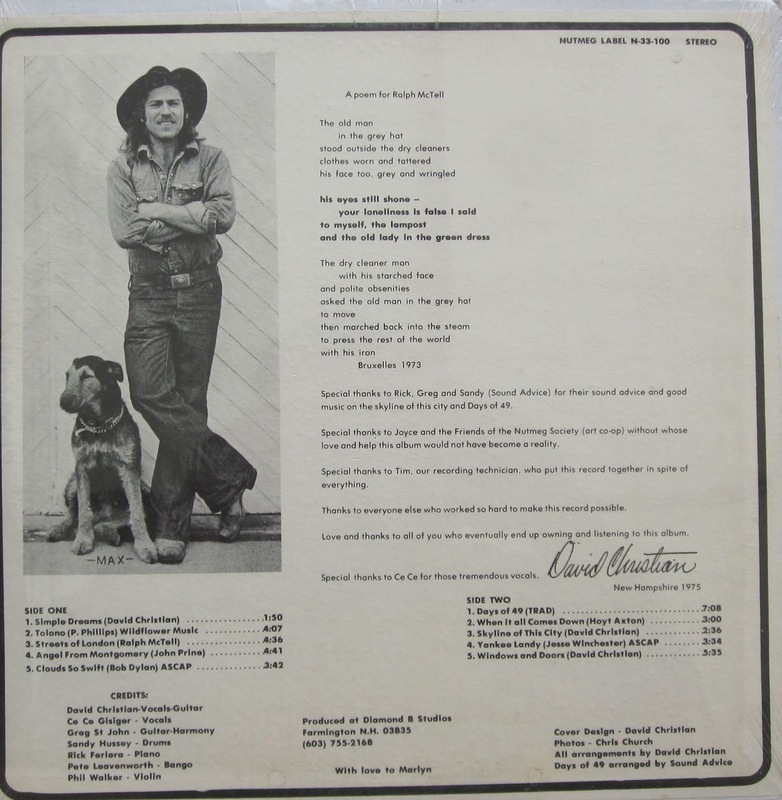 The track listing on the cover did not match the vinyl on the 1973 original edition on Hawk. 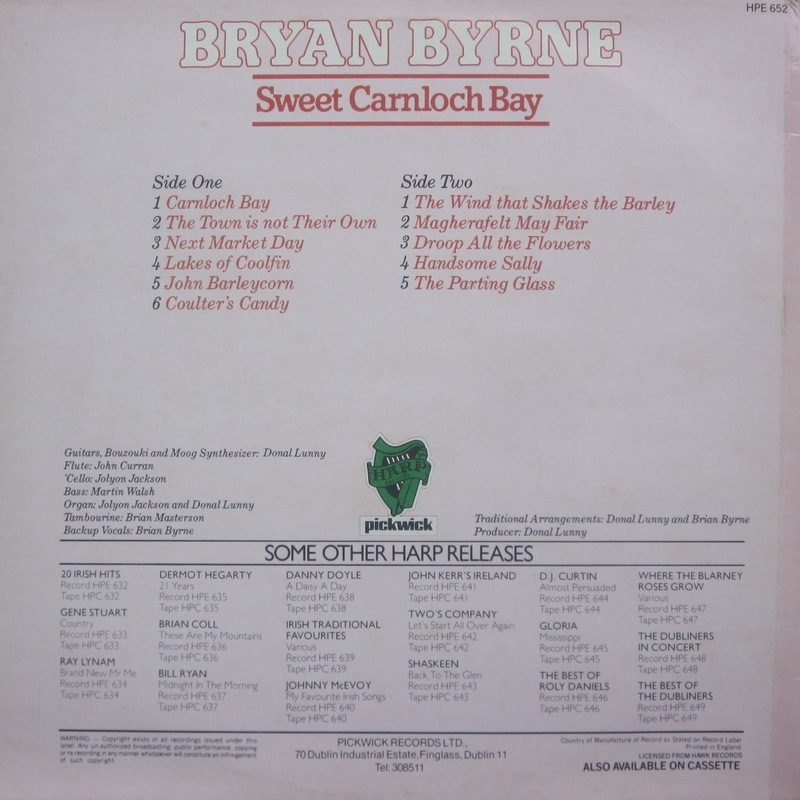 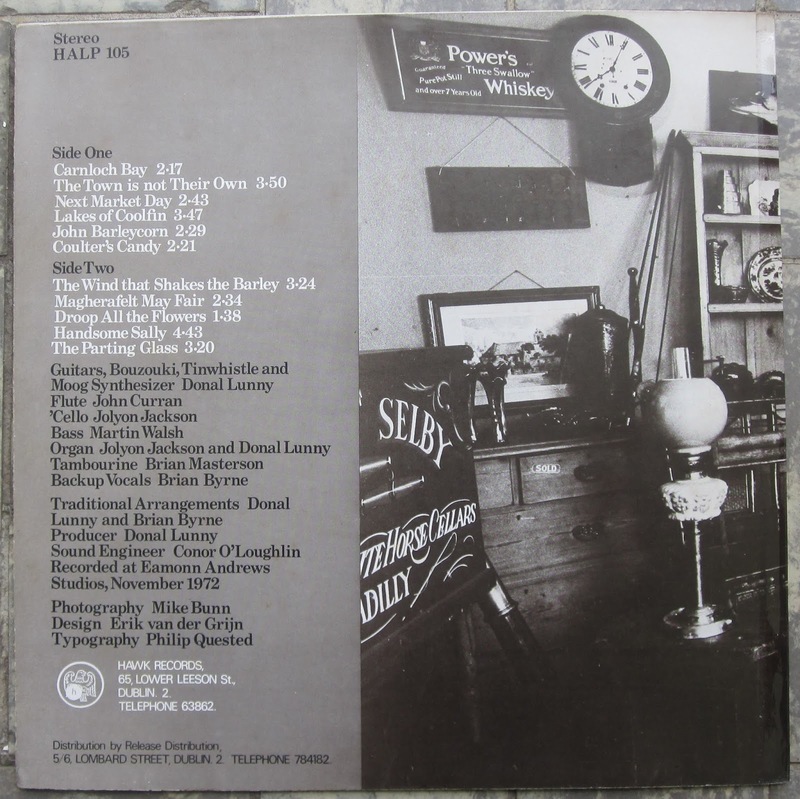 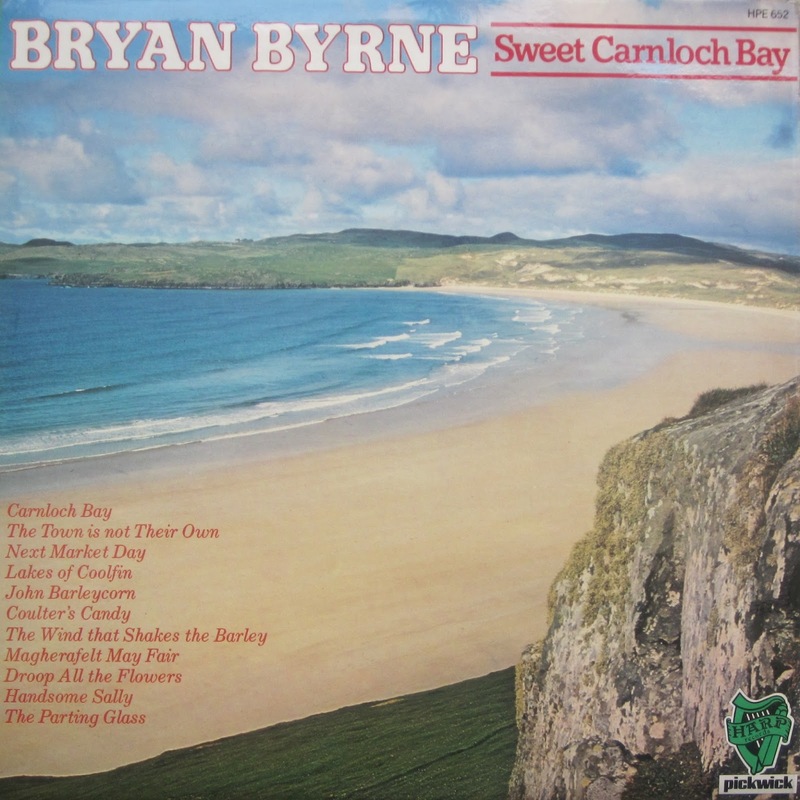 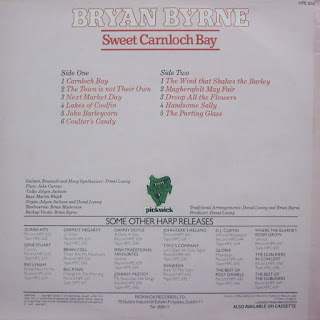 This 1982 reissue on Harp (HPE 652) features a new title 'Sweet Carnloch Bay' and new cover artwork which misspells Brian's name as 'Bryan Byrne' . 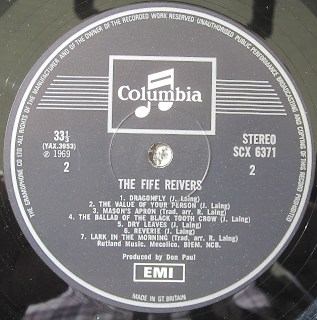 This is rectified on the label. 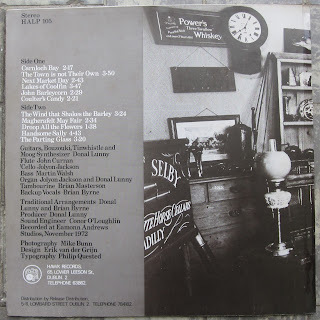 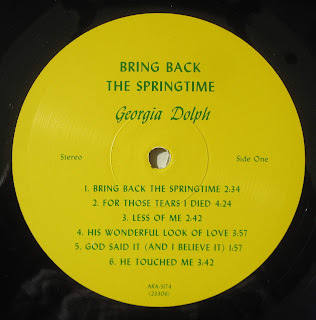 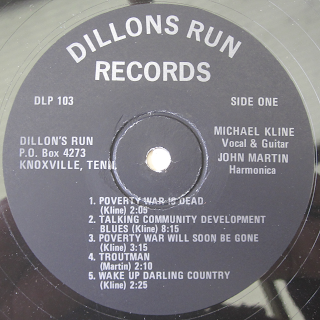 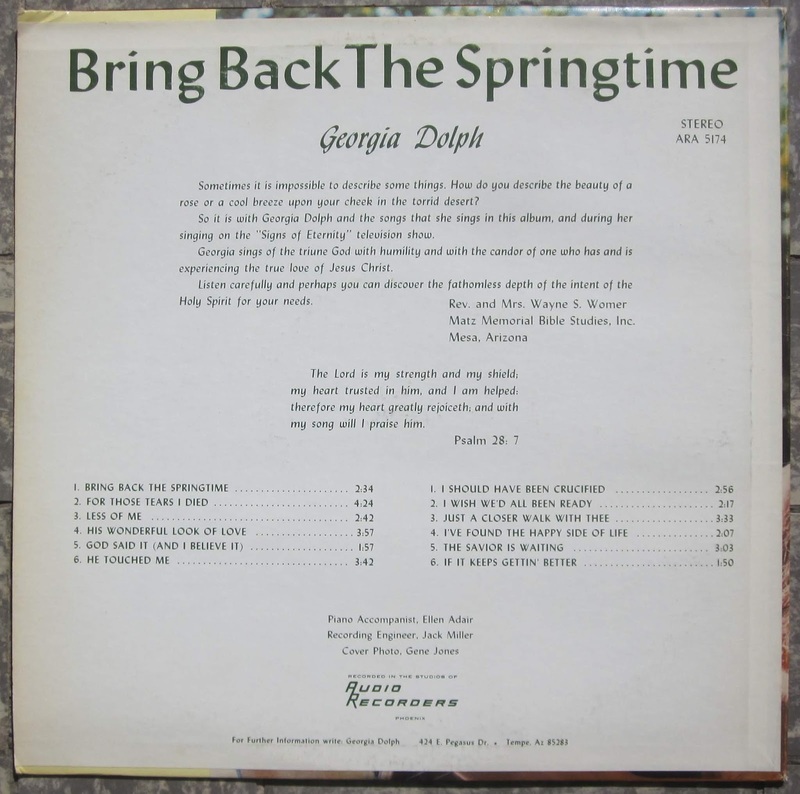 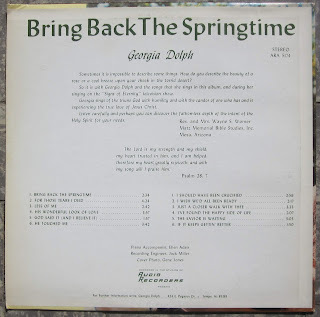 Here the track listing on the cover match the vinyl but they removed the track B1 (The Lark in the Morning) on the reissue. 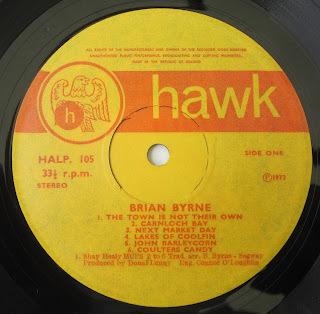 Well (in my opinion) it was the weakest track on the Hawk issue. 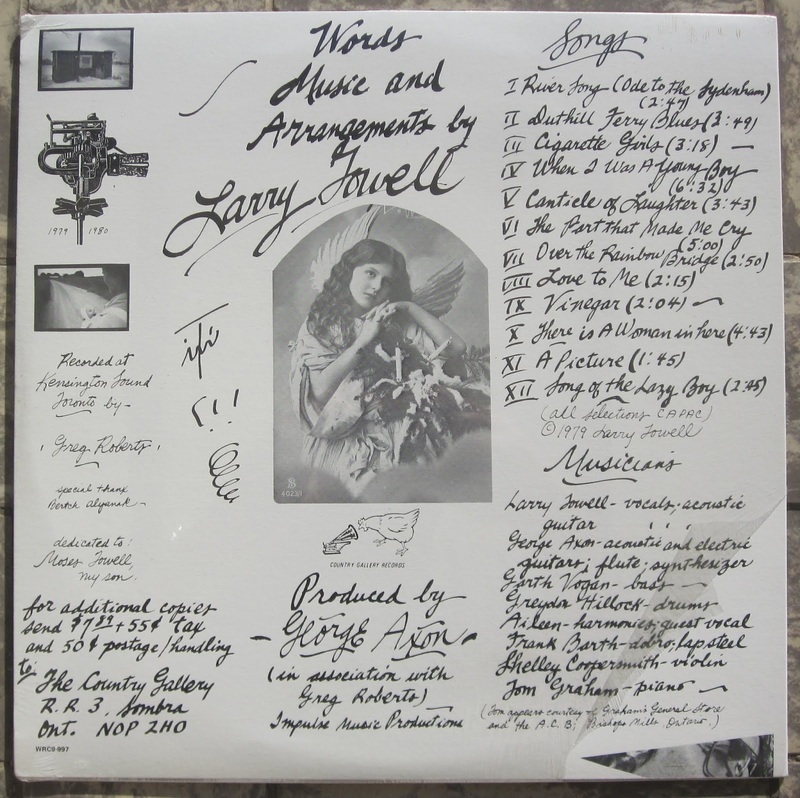 A great opportunity to get this masterpiece cheaper ! 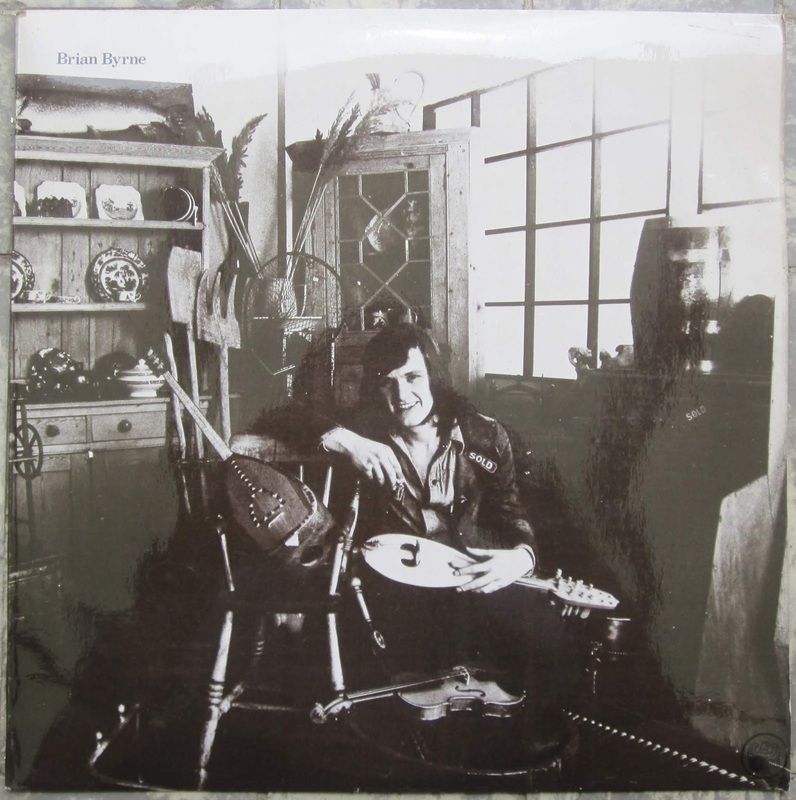 Brian Byrne's solo LP was recorded in November 1972 and issued on Hawk Records (HALP 105) in 1973. 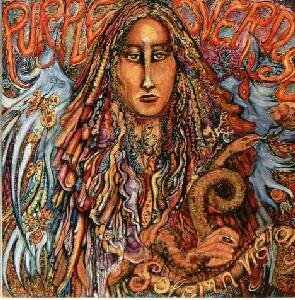 It's a perfect album from beginning to the end. 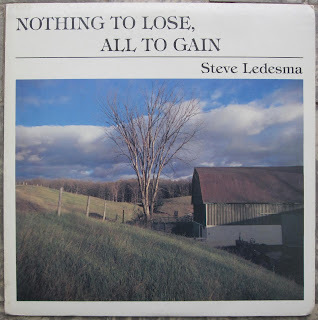 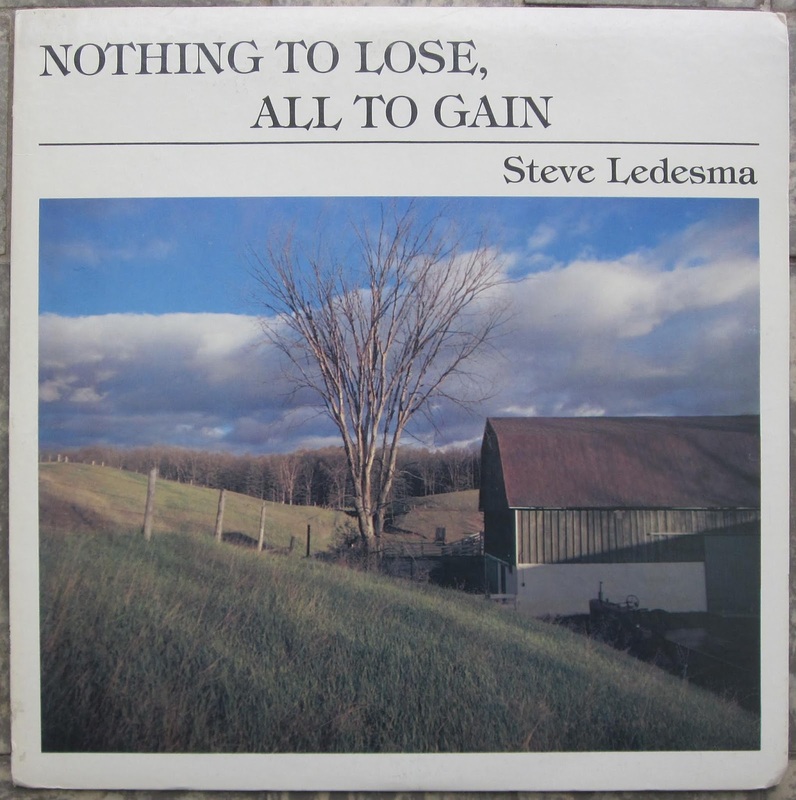 Really excellent Psych Folk album privately released by this Canadian singer-songwriter better known as a photographer. 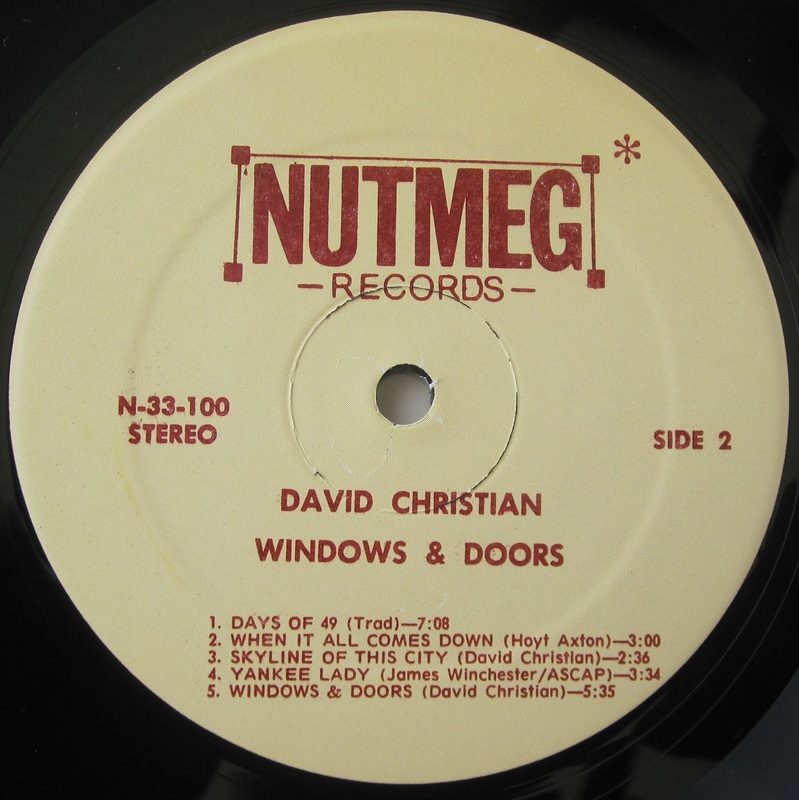 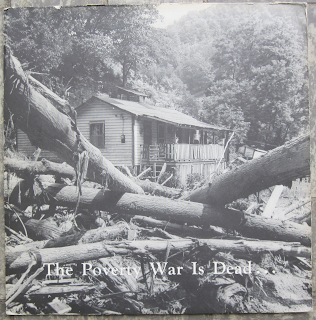 Excellent and very rare record privately pressed in 1980. Rumored to be a pressing of only 100 copies. The exemplary currently for sale on eBay is numbered 6/80. 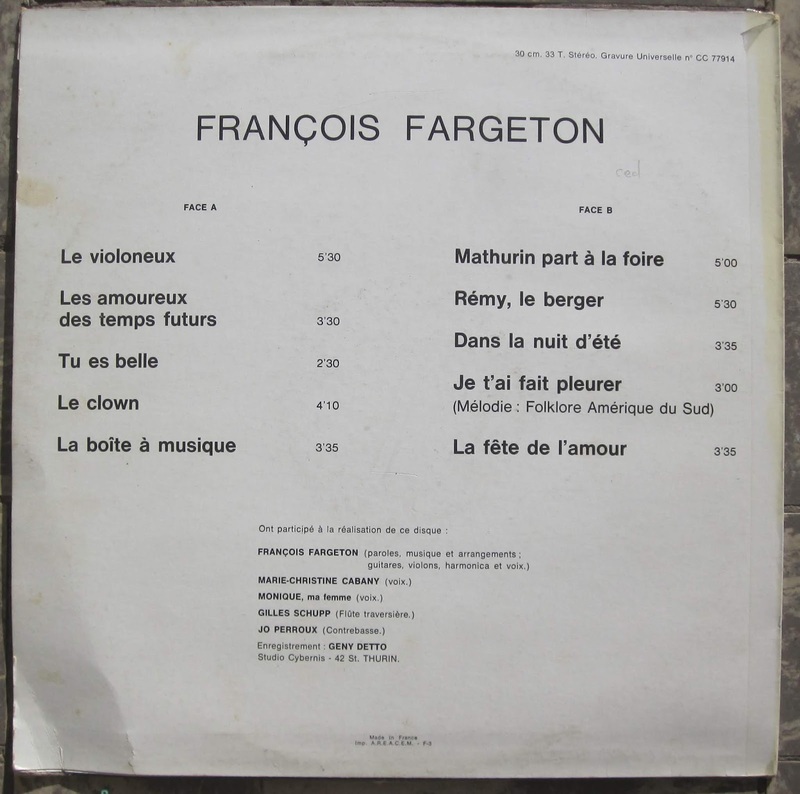 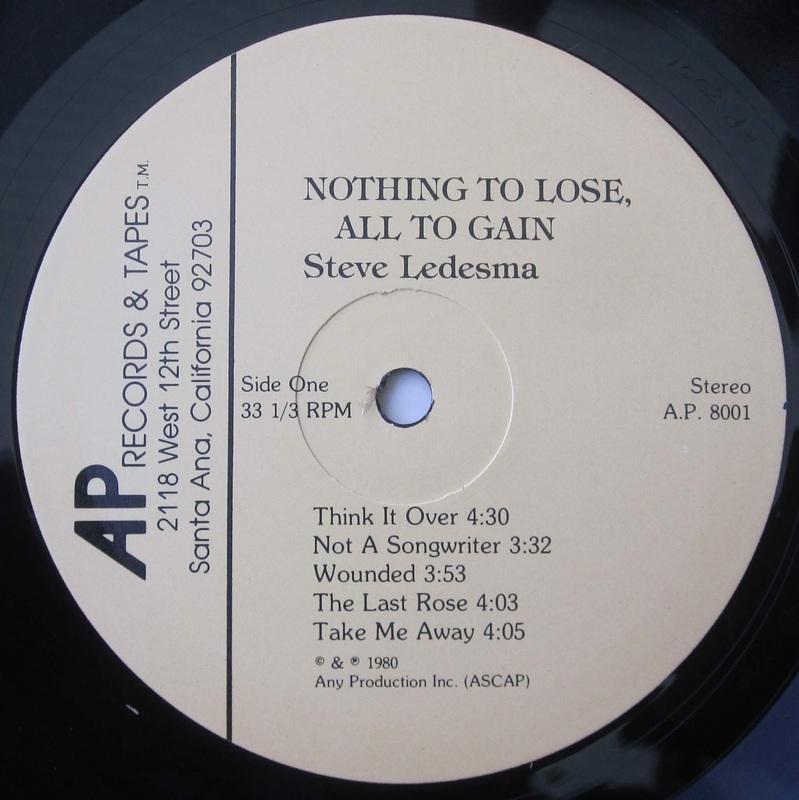 So only 100 pressed copies or even 80 exemplaries of this LP. 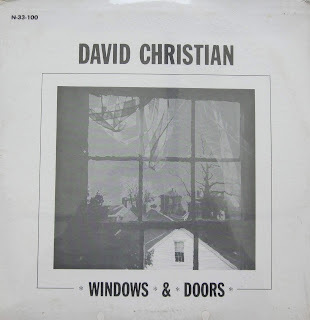 Another excellent album from the Xian Folk scene ! 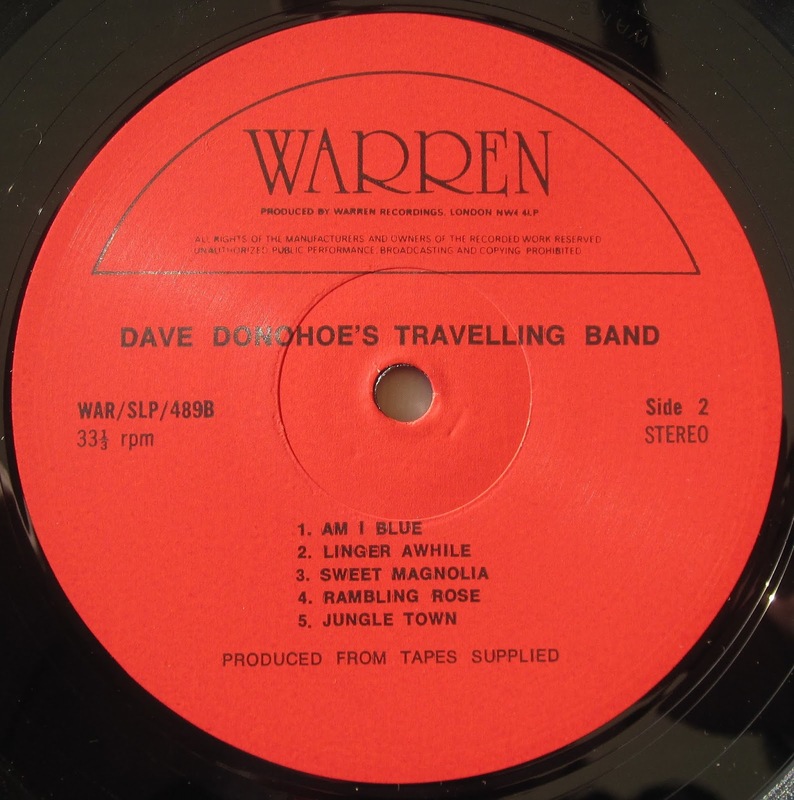 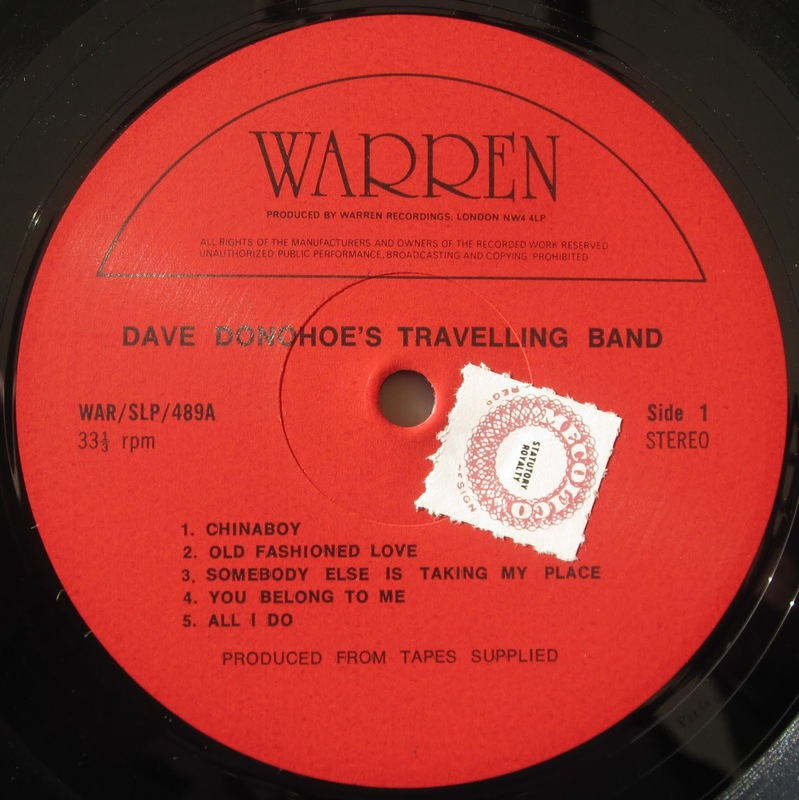 Very rare UK LP issued in 1981 on the little Warren Records label (catalog WAR SLP 489). 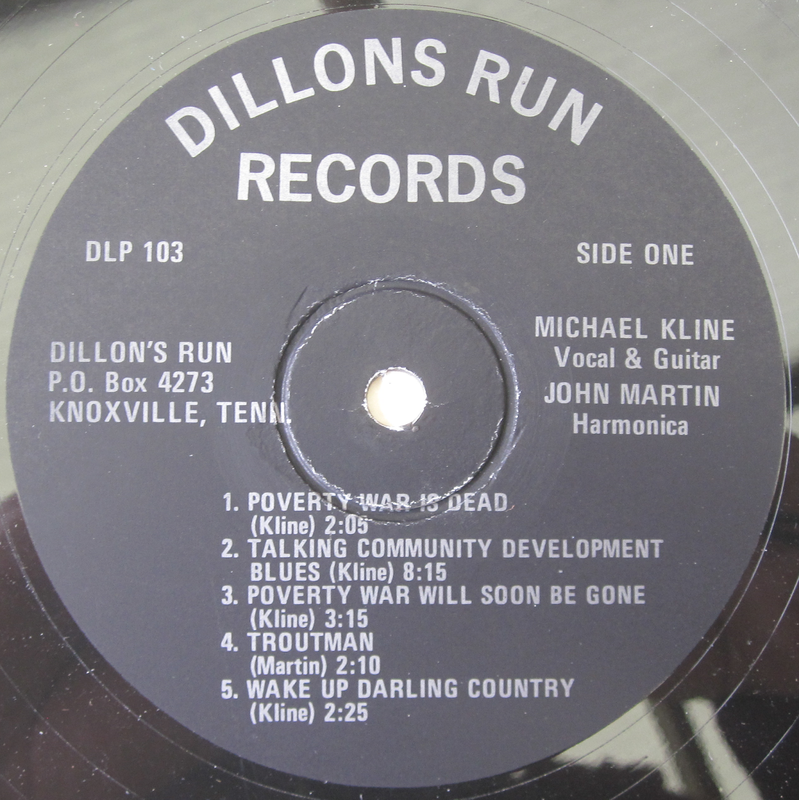 Same label than Alice Island Band - "Splendid Isolation" and Killy Country untitled LP. 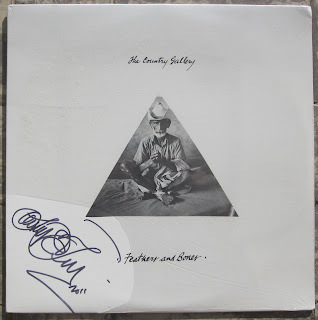 A very big rarity in a great condition I'm offering for sale here !